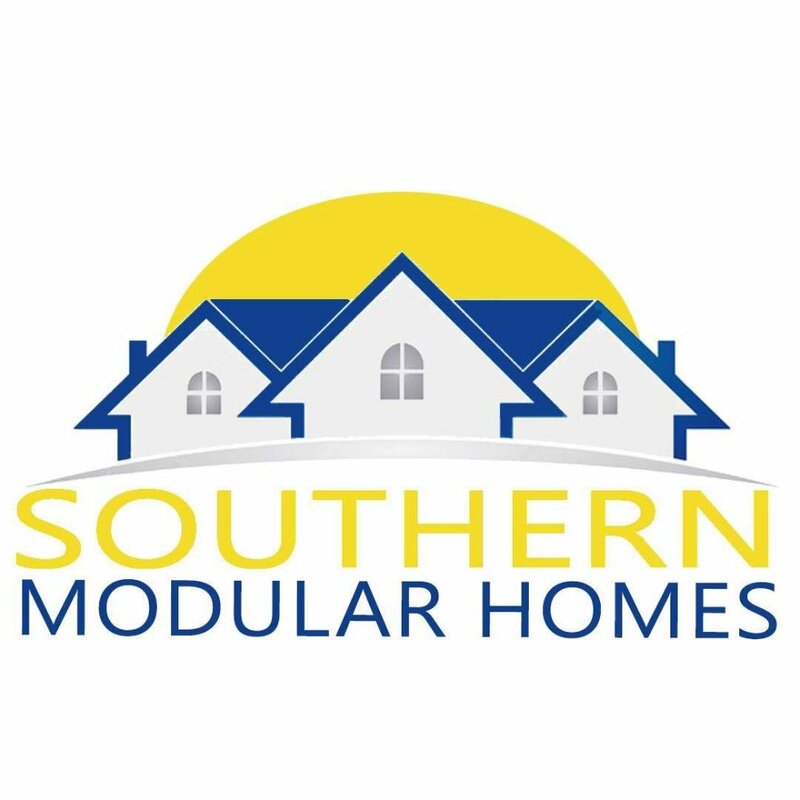 WHY BUY YOUR NEW HOME FROM SOUTHERN MODULAR HOMES? WORKMANSHIP: From the co-owner, who is also the general contractor and project manager, to the installation and trim crew the average years of experience of assembling modular homes is 20 years. They are all dedicated to staying with your project until your completed home is beautiful and completely functional. PRICE: Because of our unique business model, our overhead is, on average, $15,000 less than the overhead of traditional retail organizations. if we meet you to view a home that we have built it will not be at a traditional display lot. It will be either be at a factory display, a family's home which we have already built for them, or a home that we have installed that is for sale in place with the land. All of the above have very little overhead related to your cost. RETAINED VALUE: At Southern Modular Homes we build ONLY off frame houses that are installed by crane on the foundation you have chosen. Because we install your home with no steel frames you will find that its long term value for home equity loans or resale is comparable to site-built homes. Why "save" $10,000 by installing something on steel frames built to state code and lose many times that in equity? CHOICE: We can build ANY Modular plan you like. We have built many homes for our customers from the plans they have brought to us from other modular builders. Contact a lender capable of doing a construction/perm loan to lock in your budget. Call, text, or email and we will happy to provide you with bank contacts in your area that routinely handle construction to perm projects. Check at your county zoning office for their rules and regulations. If you are building in the city, find out the cost of tap on fees for water and sewer. If you are building in the country, contact the environmental office in your county to obtain a valid perk test. No septic tank installer can give a real cost estimate without a copy of your perk test results. After you have completed the above items, we can meet you on your property and quote your grading and drive or we can meet with you and whomever you choose.